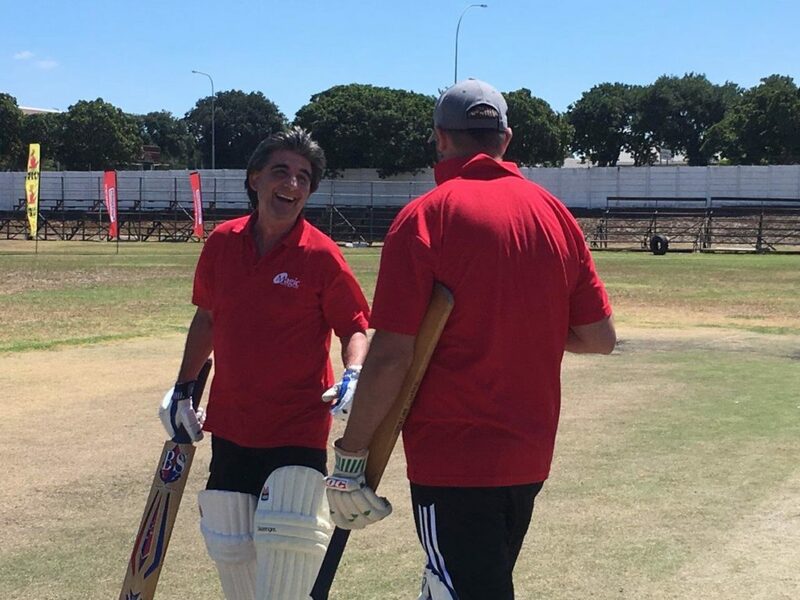 The Inter Media Cricket Challenge is a Sporting Chance initiative with the inaugural event being held in Cape Town in 1997. 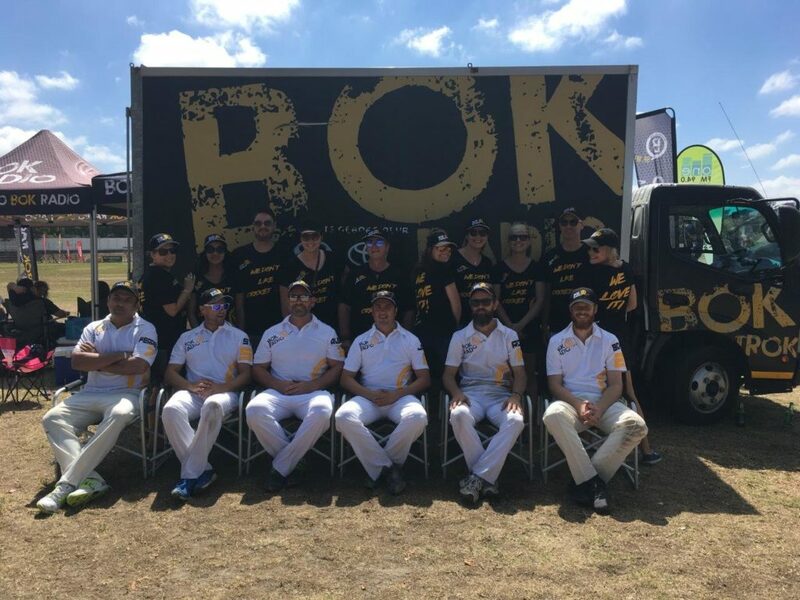 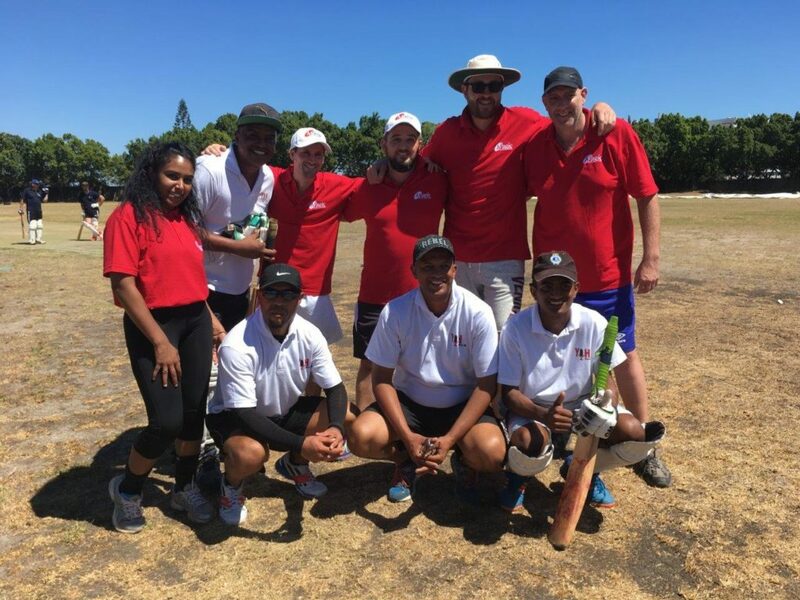 The challenge was launched to create an exciting atmosphere where the media can take their professional rivalry onto the cricket field in good spirit, and enjoy a day of friendly competition. 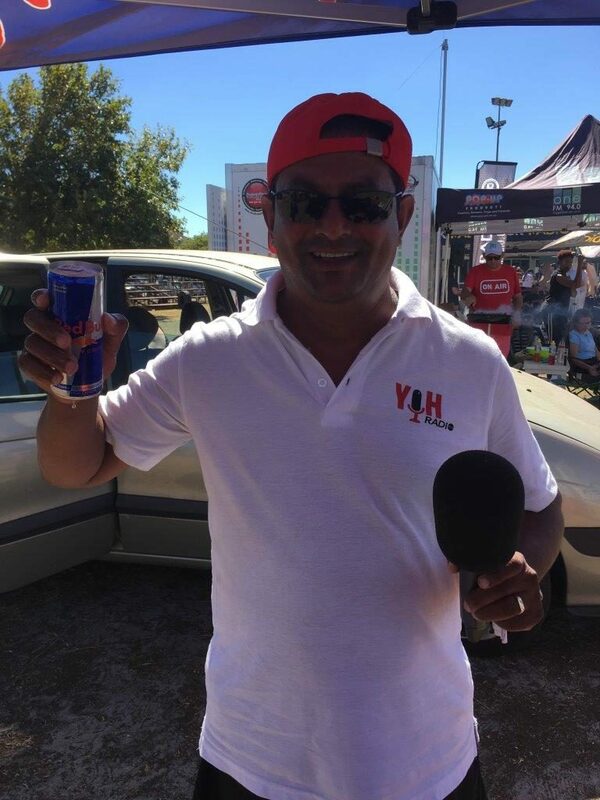 The event has continued to grow in stature over the years and has become extremely popular amongst the media personnel. 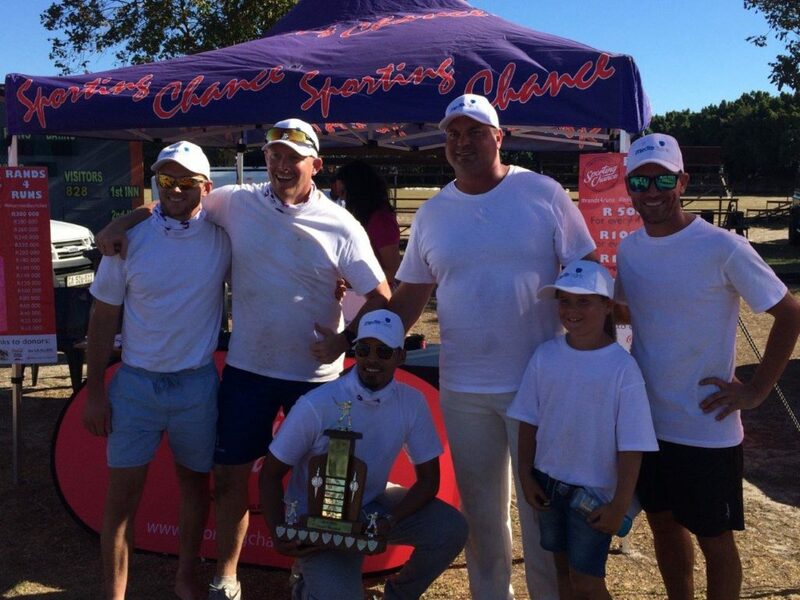 Teams from the local media organisations: print, radio, television and digital – compete for the coveted Inter Media trophy. 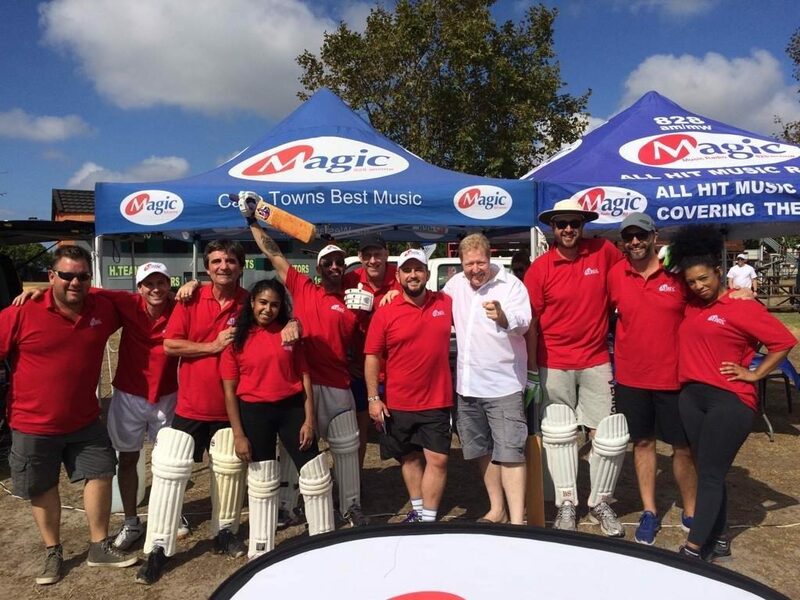 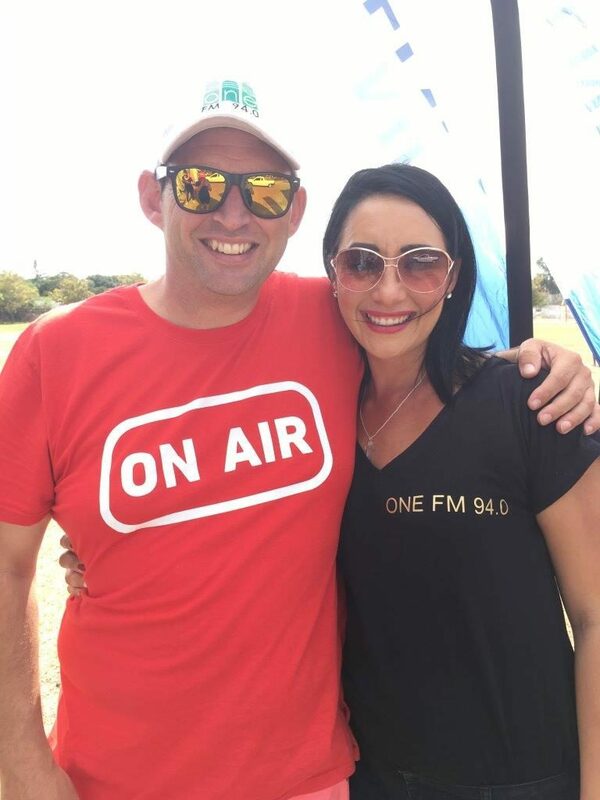 The day provides the perfect platform for a company and brand to connect and engage with the prime time radio DJ’s, TV and media personnel. 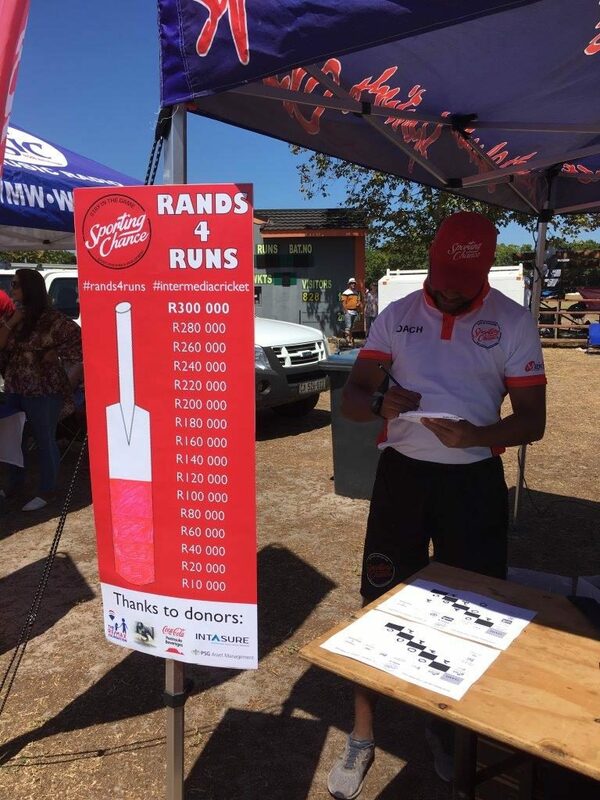 The past few years has seen the event develop a fundraising component and has raised funds for the Sporting Chance Development Foundation through the ‘RANDS4RUNS’ initiative. 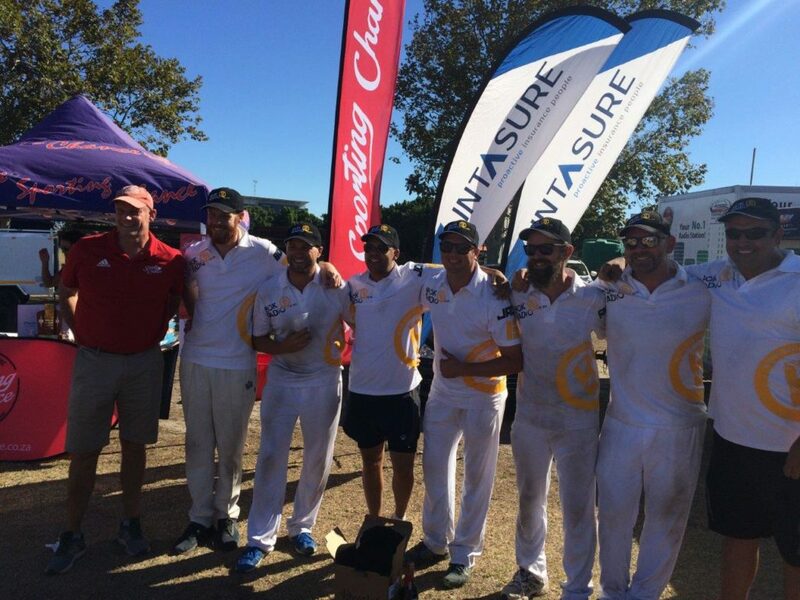 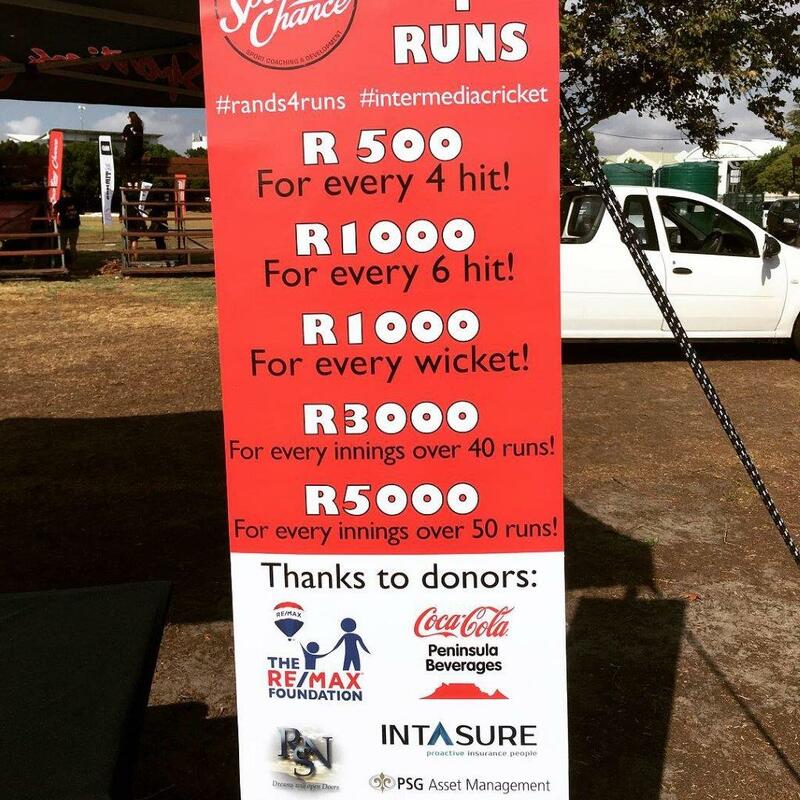 For every run scored or wicket taken, there is a monetary donation attached which allows the organisation to pay for sport and education bursaries for the natural talent and flair players identified through Sporting Chance’s sport programmes such as Calypso and Street Cricket and Street Soccer. 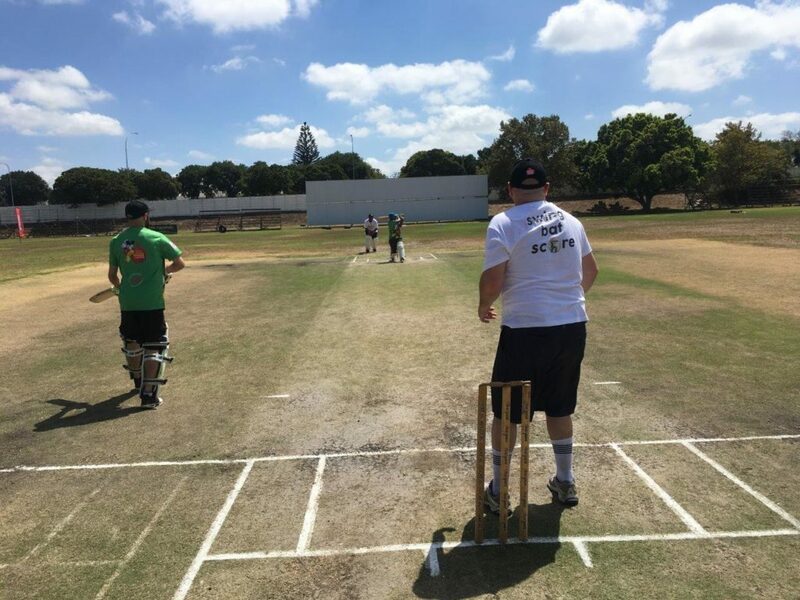 Funds are donated by CSI donors and are attributed to players scoring runs or taking wickets. 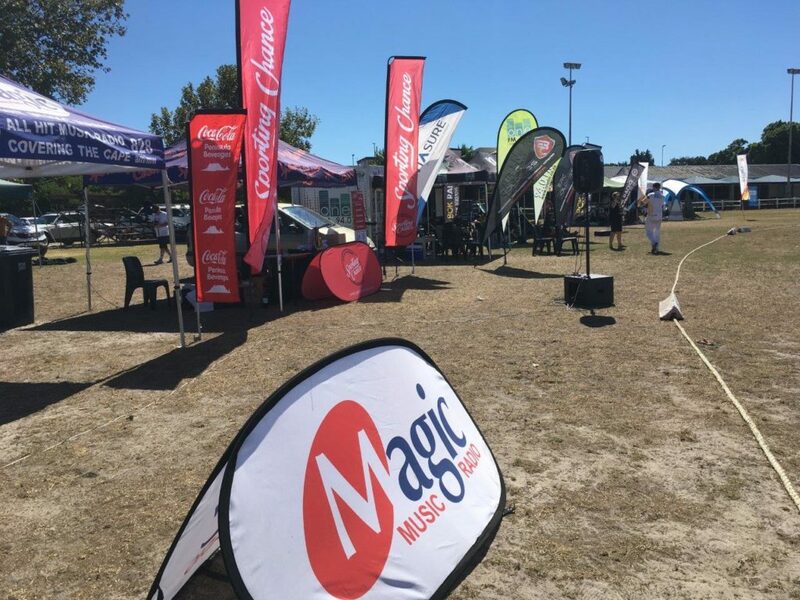 The following media has been involved in past events as the challenge continues to grow in popularity: SABC, eTV, Expresso, Top Billing, Independent newspapers, Media 24, Heart 104.9fm, 94.5 KFM, 567 Cape Talk, Smile fm, Good Hope fm, Magic 828am, Sport 24 with community stations: CCfm, Radio Helderberg, One FM and Bok radio. 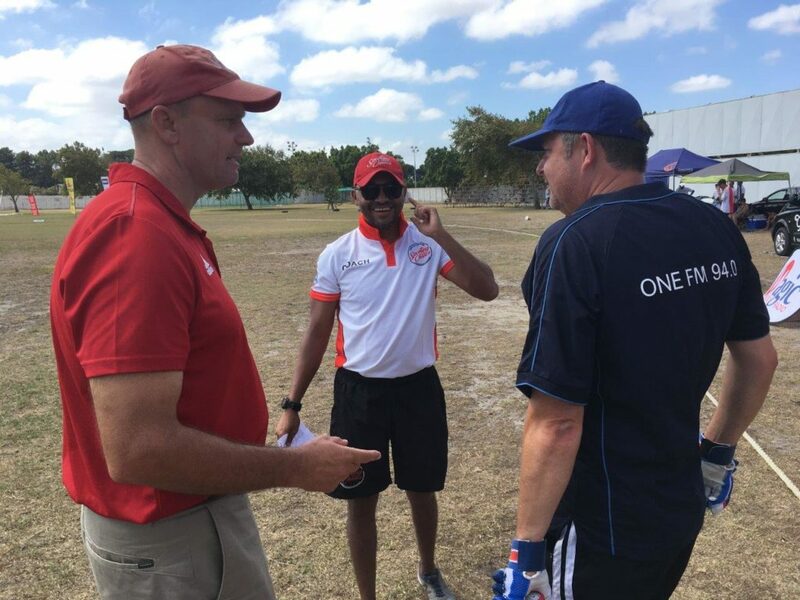 The event is a great social occasion for the players and spectators with action both on and off the field. 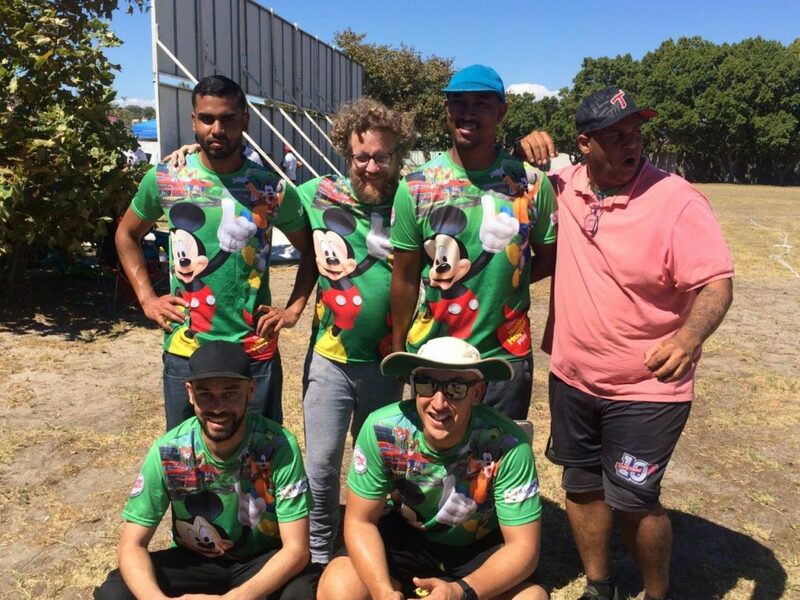 There is always good banter with lots of laughs and plenty of professional camaraderie. 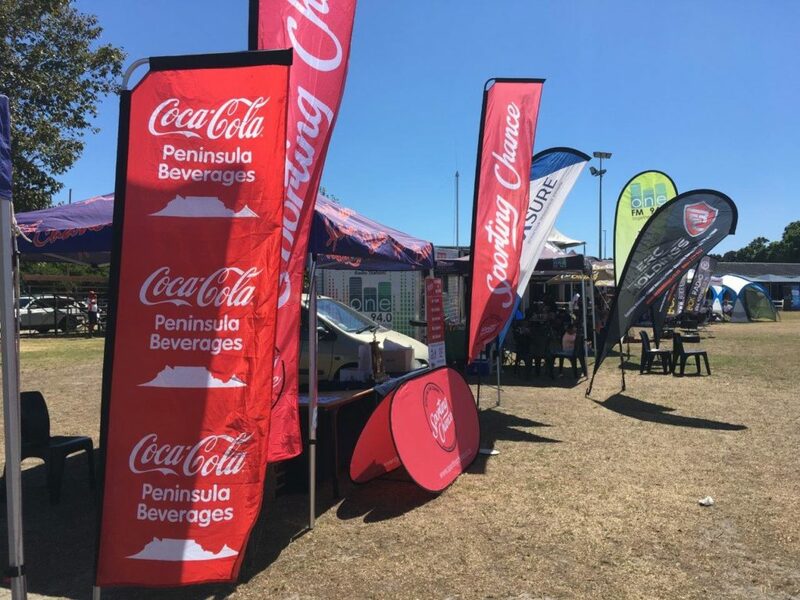 The concept has the potential to expand nationally and Sporting Chance would like to expand this challenge into other regions throughout South Africa.